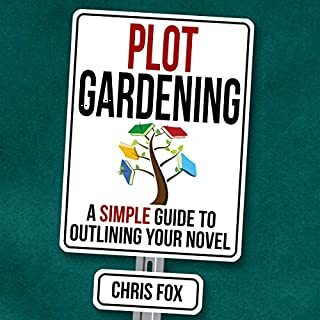 When it comes to writing books, are you a "plotter" or a "pantser"? Is one method really better than the other? 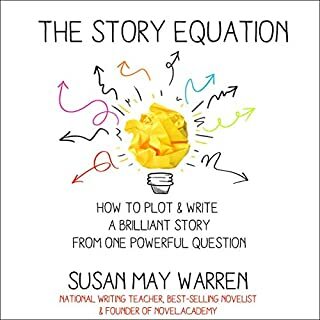 In this instructional book, author Libbie Hawker explains the benefits and technique of planning a story before you begin to write. She'll show you how to develop a foolproof character arc and plot, how to pace any book for a can't-put-down reading experience, and how to ensure that your stories are complete and satisfying without wasting any time or words. Author Scott Dikkers will tell you how to write jokes. He’s a master joke writer, founder of the world’s most popular humor site TheOnion.com, number one New York Times best-selling humor author, professional public speaker, and successful cartoonist. In this definitive joke-writing handbook, he'll teach you comedy writing and how to write a joke with a simple comedy-writing and joke-writing formula you can use right now to write your own jokes. Build an outstanding outline every time! Fool Proof Outline can help anyone quickly go from idea to first draft. Fool Proof Outline is filled with just the right amount of brainstorming prompts, both challenging you to engage readers emotionally and propelling your novel toward completion. Character, plot, and scene questionnaires are also included to keep you focused one step at a time. Do you have an amazing story in mind, but you can’t get it down on paper? You’ve got the idea and the characters but soon run out of steam? Perhaps you are a beginner and need help putting it all together. 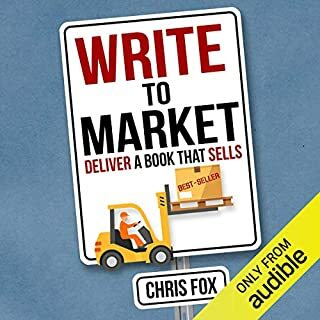 Whatever your reason, this audiobook helps to unlock the secrets of novel writing in simple-to-follow ways that will bring significant results fast. 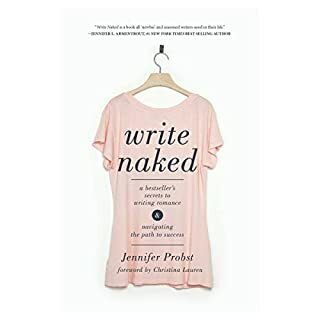 How to Write a Novel: Step-by-Step provides a breakdown of essential aspects of writing romance, fantasy, and mystery novels and unveils crucial tips and tricks that will help flesh-out the characters in your book. good tips for writing to keep in mind. Imagine knowing what the brain craves from every tale it encounters, what fuels the success of any great story, and what keeps people transfixed. Wired for Story reveals these cognitive secrets - and it's a game-changer for anyone who has ever set pen to paper. The vast majority of writing advice focuses on "writing well" as if it were the same as telling a great story. This is exactly where many aspiring writers fail - they strive for beautiful metaphors, authentic dialogue, and interesting characters, losing sight of the one thing that every engaging story must do. 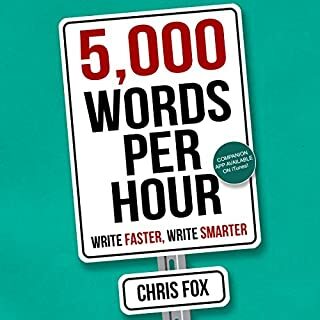 In this book, I'll reveal the powerful techniques employed by best-selling authors, and I'll show you how to apply them to rivet your readers. I'll start with the basics of Point of View - if you're already familiar with the concept, you can treat them as a refresher - and then guide you to advanced strategies for taking your reader deep. Writing a well-structured romance isn't the same as writing any other genre - something the popular novel and screenwriting guides don't address. The romance arc is made up of its own story beats, and the external plot and theme need to be braided to the romance arc - not the other way around. 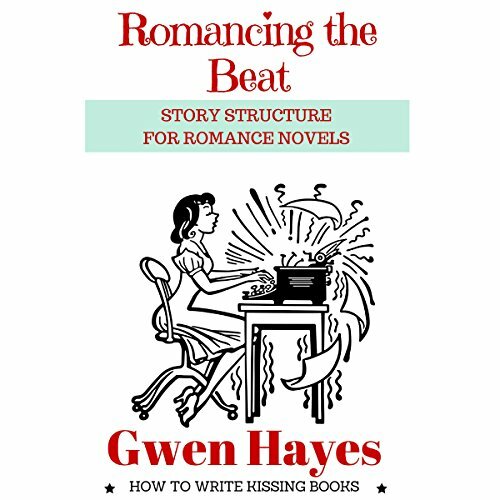 Told in conversational (and often irreverent) prose, Romancing the Beat is like sitting down to coffee with romance editor and author Gwen Hayes while she explains story structure - the way she does with her clients, some of whom are regular inhabitants of the New York Times and USA Today best-seller lists. Romancing the Beat is a recipe, not a rigid system. The beats don't care if you plot or outline before you write, or if you pants your way through the drafts and do a "beat check" when you're revising. Pantsers and plotters are both welcome. So sit down, grab a cuppa, and let's talk about kissing books. This book was surprisingly short for what I had expected. But the information was presented in such a way, almost like an outline, with some great examples, so it didn't need to be longer than it is. First of all, kudos to the narrator! I had read this book on kindle before but then got it on Audible: EXCELLENT narration job! Definitely a one up from just the print version. Absolutely great book for aspiring romance writers. Really introduces you to the rules of the genre, gives you a strong foundation on how romance is to be written. Then you can build from there on your own for your own stories. Only the meat of the craft. By following these steps my book became even better. if you're an aspiring author you should read this, even if you aren't writing a romance. The entire book was ruined by her attempts at humor. I could not tell you one actual relevant tip obtained via this book, as all were masked and hidden in some kind of inside jokes. Or attempts at jokes, I never cracked a smile. Huge waste of money. It was like watching a foreign language film whose narration did not match the mouth movements of the characters. Waste of my time and money. 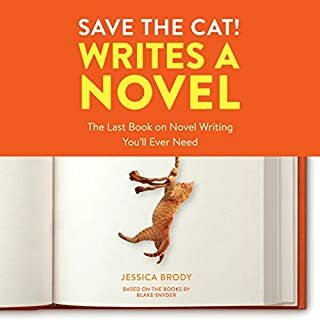 If there was a printable list of the tips provided, without all of the attempts at humor, I am sure they would all fit on one page, and I wouldn’t mind glancing at that page to see if there was anything relevant to writing.